Redwood is characterised by its dimensional stability, attractive appearance, reasonable heartwood durability and good retention of finishes. 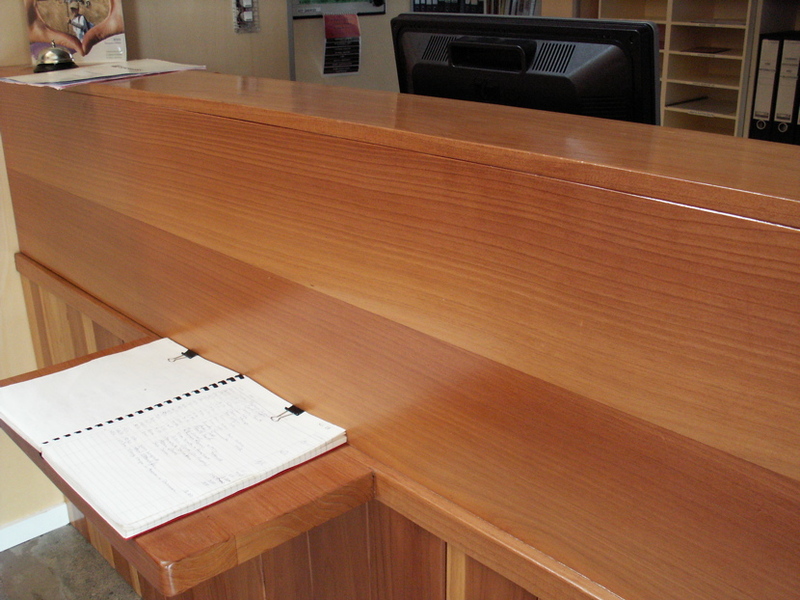 Redwood is a light and soft product similar to cedar. Redwood is light, soft and naturally durable but has considerably lower strength properties than radiata pine so is not generally used as a structural timber. Redwood heartwood is a warm red colour which matures to reddish nut brown. The sapwood is pale yellow which matures to light greyish brown with exposure to sunlight. Redwood is dimensionally very stable in service. Texture is fine but uneven due to the prominent growth rings. Grain is straight. Appropriately graded heartwood is suitable for cladding (both vertical and horizontal weatherboards). Also suitable for exterior joinery, outdoor furniture, decking, interior joinery and finish, panelling. Redwood*Mean values typifying 50-year old trees.The properties of redwood are highly variable. For example density can vary from 250 to 400kg/m3. Redwood generally air dries rapidly, but this can be variable with some wood drying very slowly. Subject to checking if dried too fast. Shrinkage is low and once dry redwood is generally very stable. Redwood nails and screws very well, but is susceptible to some splitting, so requires care. Easily sawn, machined and worked. Since redwood is very soft there is a risk when dressing it that the cutters may compress the softer earlywood which will later recover to produce a ridged surface. Thus sharp cutters are required. Sanding dust can be very irritant to the breathing passages so a well-ventilated workshop is essential. Redwood is easy to glue and paint. Redwood heartwood is not ground durable. Although its durability above the ground is variable it is suitable for applications such as exterior cladding as an acceptable solution under NZS 3602. Durability is related to the quantity of extractives present, which vary according to genetic factors, age of the tree and where the wood came from within the tree. Durability is consequently variable. Sapwood is perishable but is suitable for indoor use.